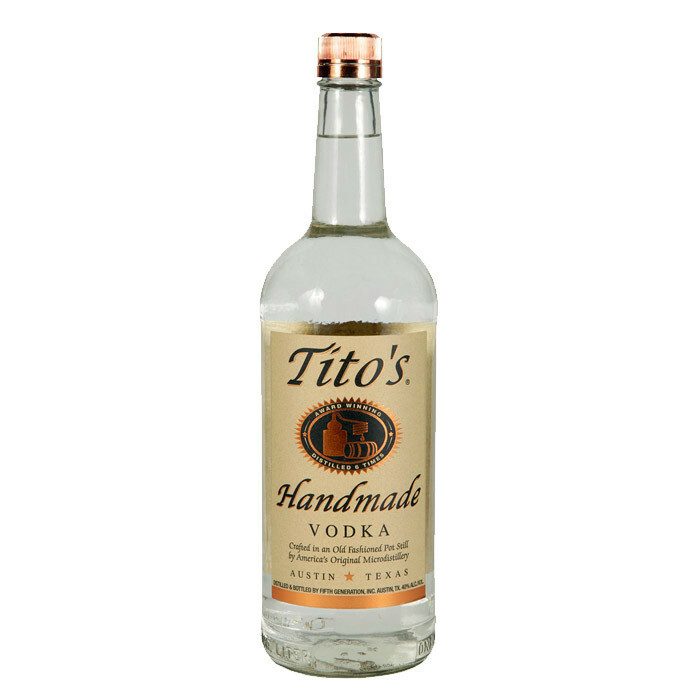 Tito’s Handmade Vodka is America's original craft vodka. It is produced in Austin at Texas’ oldest legal distillery. It's made in batches, they use old-fashioned pot stills, and taste-test every batch. Tito’s Handmade Vodka is designed to be savored by spirit connoisseurs and everyday drinkers alike. Tito's Handmade Vodka is distilled from corn and is certified gluten-free.